Your phone system should do so much more! 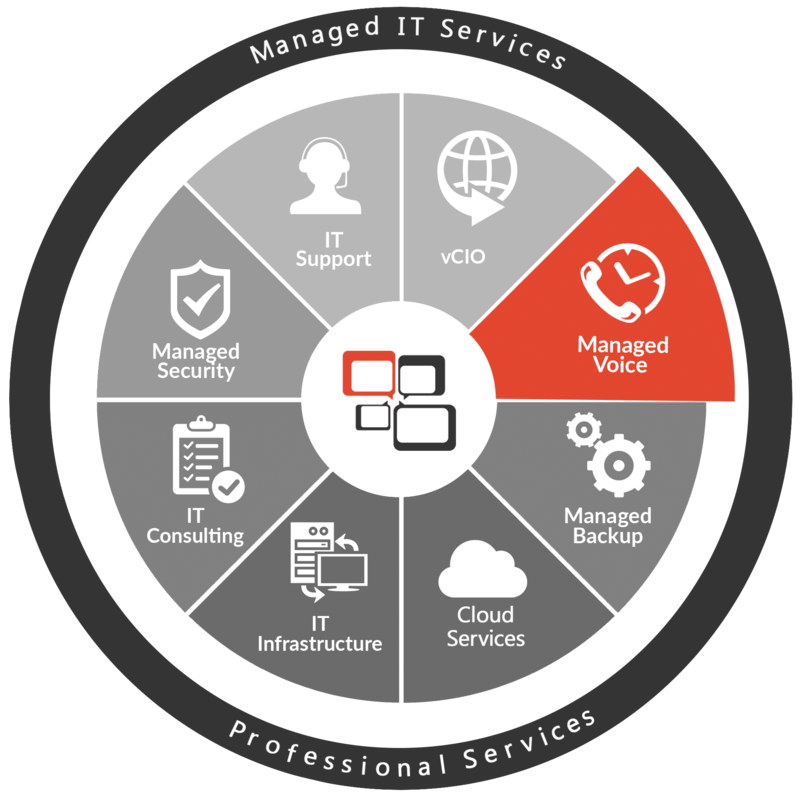 Our Managed Voice solution provides cutting edge features including unlimited North American long distance! We can replace your legacy phone system with a robust cloud-based system that provides your staff with the tools they need to communicate regardless of their physical location.